In what has been one of the busiest Free Agent periods in NFL history, the biggest news has been surrounding recently released, future hall of fame quarterback, Peyton Manning and where he will end up. 49ers, Titans, Dolphins, Broncos...there were a number of teams interested in Manning, but barring a problem with contract negations, it looks like Manning will be calling plays in Denver this upcoming season. 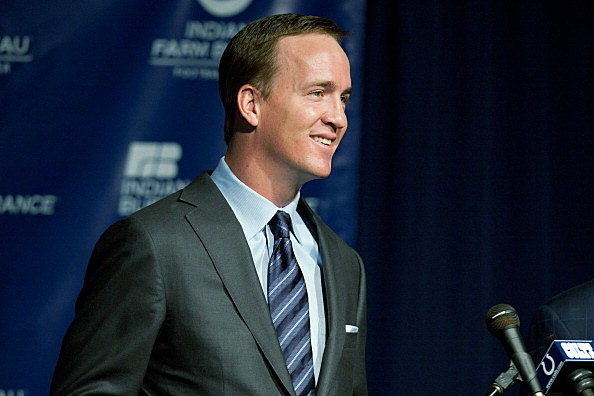 Once the contract is completed, Manning will travel to Denver for a news conference to formally introduce him. With the Manning arrival, the departure of Tim Tebow seems inevitable. Reports stating the Broncos will begin trade talks for Tebow have been circulating since Manning first started talking to John Elway and the Broncos organization. Sound off! Do you think this is a good move for the Broncos?